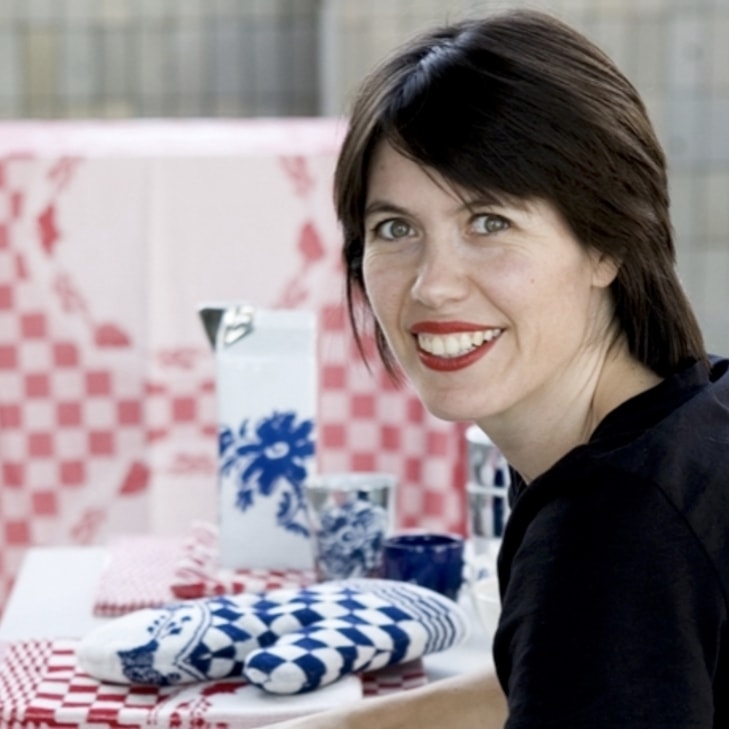 A Van Gogh as a purse! 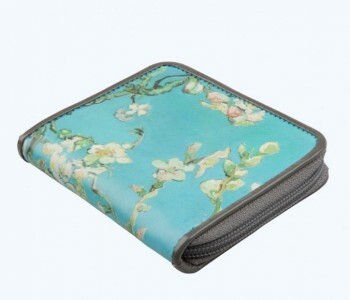 This Van Gogh wallet is special: printed with a fragment of the masterpiece Almond Blossom. 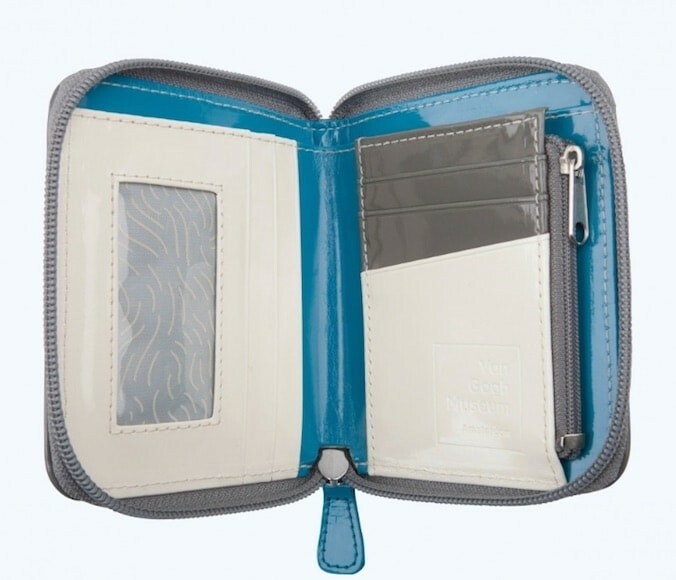 This wallet is equipped with a coin compartment and a zipper around the sides and top. Practical and especially beautiful due to the flower motifs against a soft blue spring sky. What makes this Van Gogh wallet special is the print: the most characteristic fragment from the world famous Almond Blossom painting. This Van Gogh wallet is equipped with a separate compartment for coins and a zipper around the sides and top. Elegantly because of the flower motifs against a soft blue spring sky, yet still practical.